Synaptics is looking to take the lead in mobile security in 2017. After announcing an optical reader that can scan fingerprints through glass last month, the human interface solutions developer on Tuesday unveiled a multi-factor biometric “fusion engine” that’ll offer users a variety of authentication methods across multiple platforms. 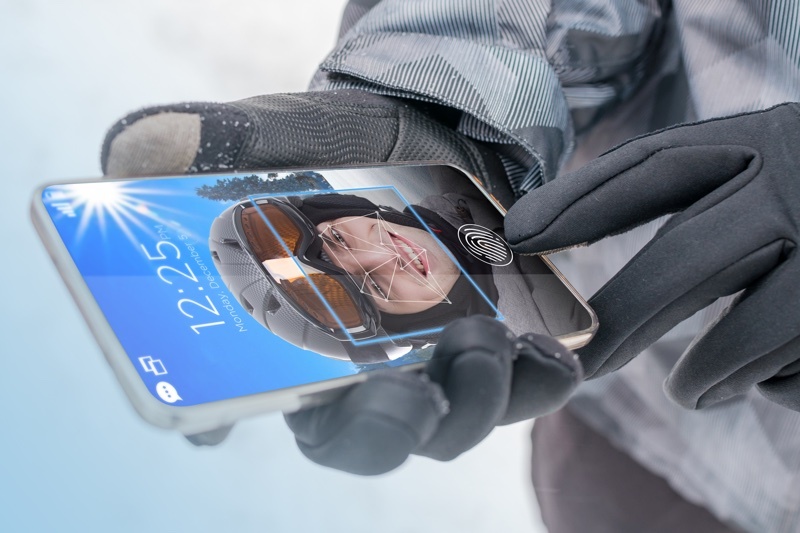 Developed in collaboration with facial recognition specialist KeyLemon, backed by SentryPoint technology and fully integrated into Synaptics’ Natural ID fingerprint sensors, the fusion engine leverages both fingerprint and facial recognition as authentication methods for smartphones, tablets and notebooks. Synaptics says the two methods can be used concurrently for authentication of financial transactions or other sensitive tasks or individually based on what is most convenient at the time. For example, if you’re wearing gloves on a cold day, it would be much easier to select the facial recognition method rather than removing your gloves and using a fingerprint. Similarly, if you’re sporting sunglasses on a bright day, the fingerprint method would no doubt be more convenient. Anthony Gioeli, vice president of marketing, Biometrics Product Division, Synaptics, notes that this is just phase one of their fusion engine, adding that future iterations will include additional biometric and security factors. While biometric authentication no doubt adds an additional layer of security (or layers, in this case), it isn’t perfect. What happens, for example, if someone needs to get something from your device but you aren’t around? Worse yet, what happens in the unfortunate event that you become disfigured or even die and loved ones need access to your personal accounts? No word yet on which companies and devices will be the first to adopt Synaptics’ new biometric technology.